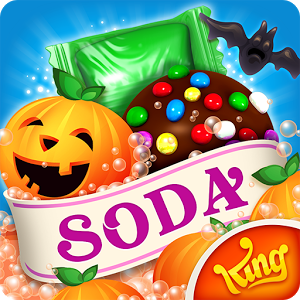 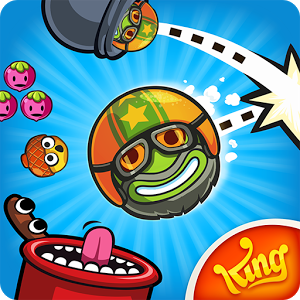 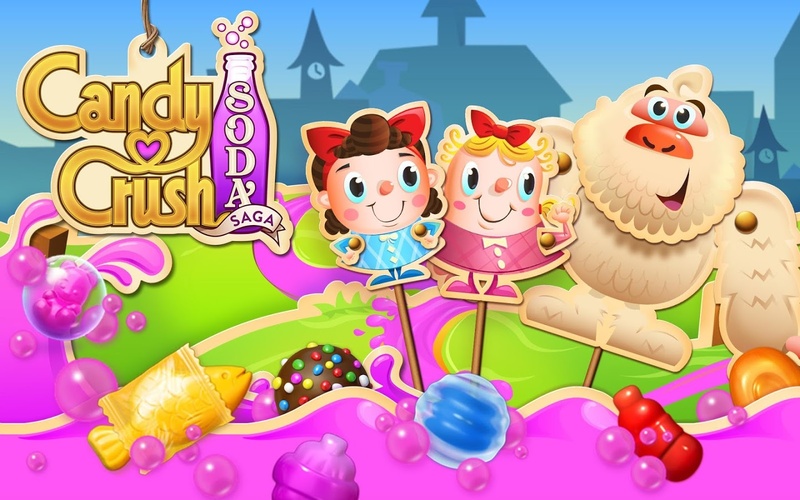 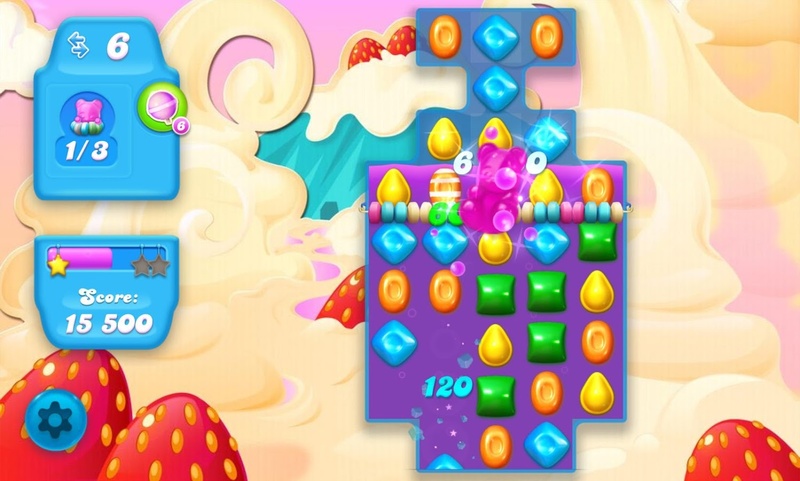 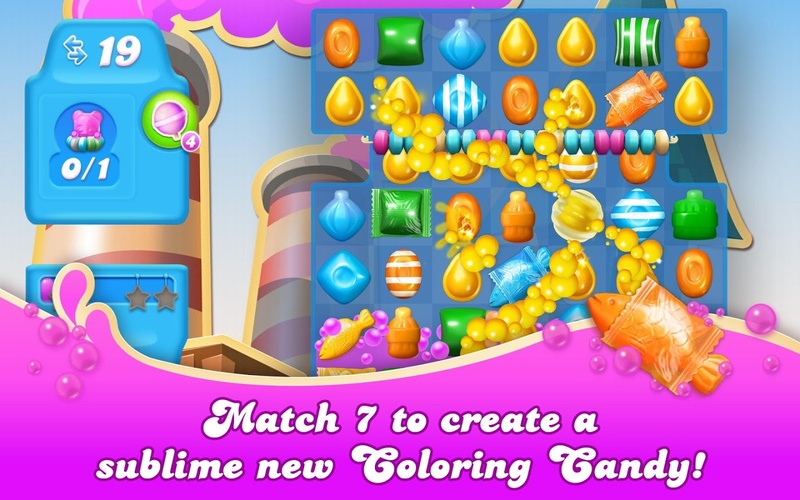 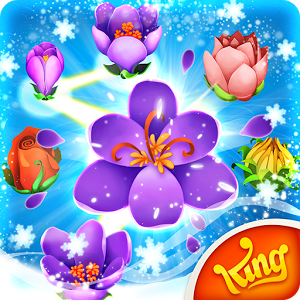 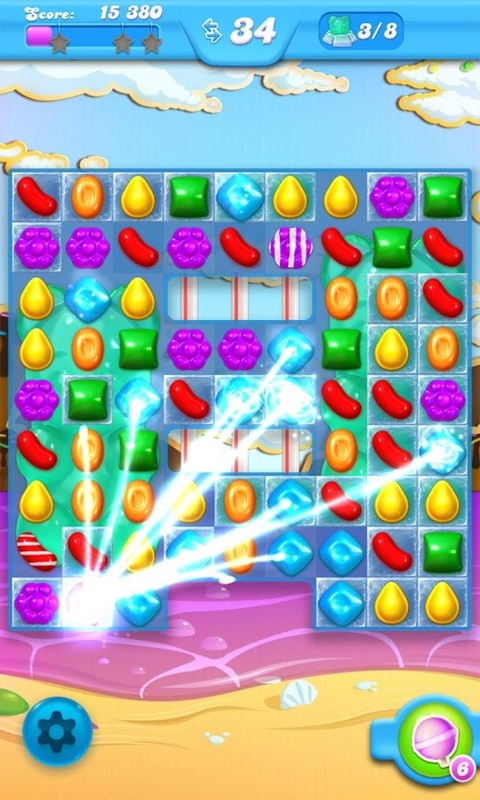 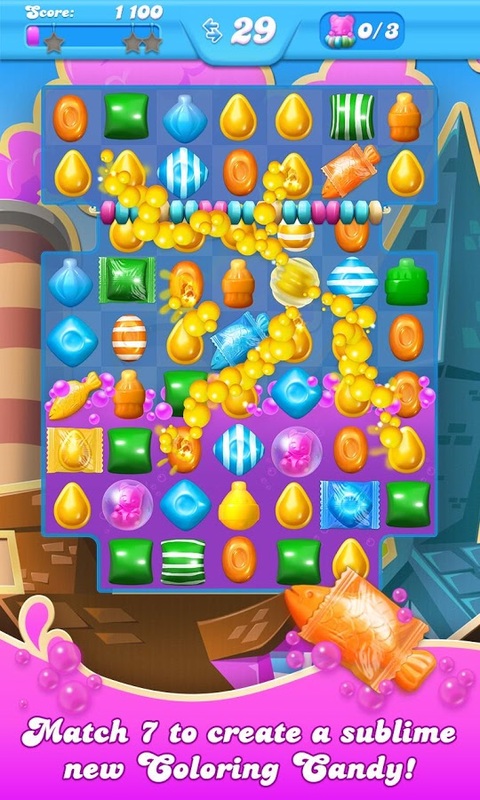 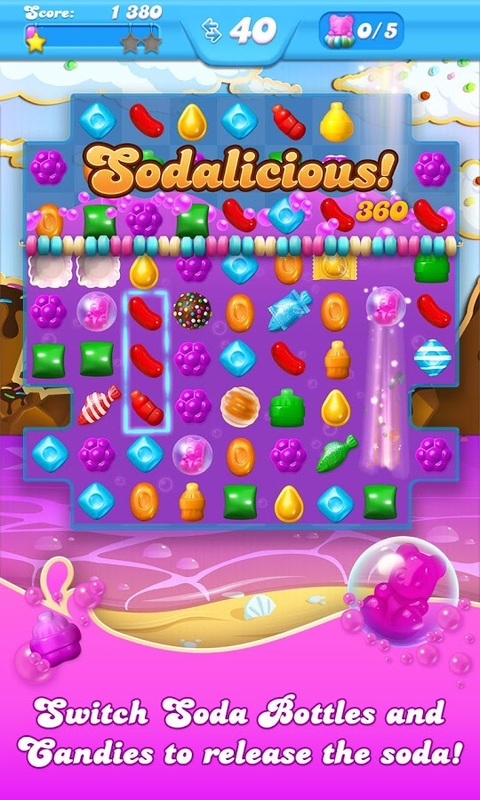 Candy Crush Soda Saga is the sequel to the amazingly popular Candy Crush game. 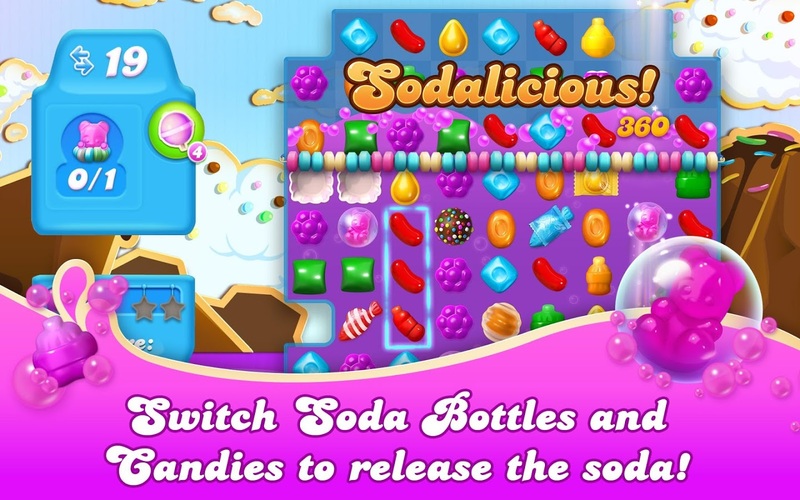 The sugary sweets are back with even more saccharine in the form of soda this time. 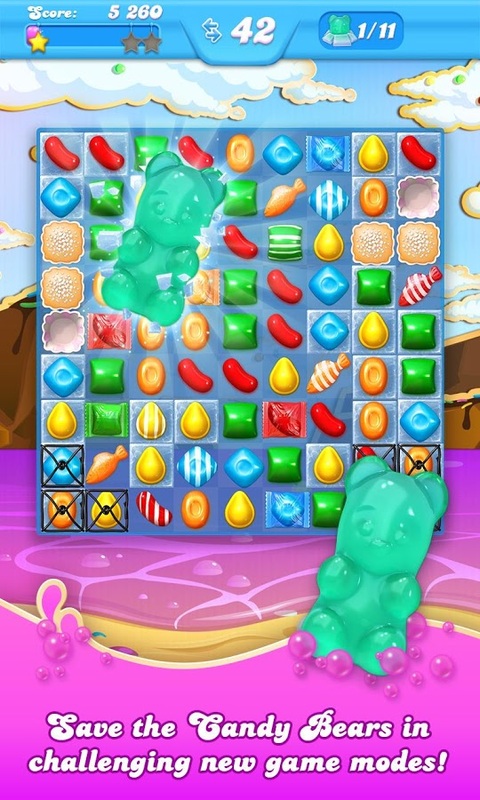 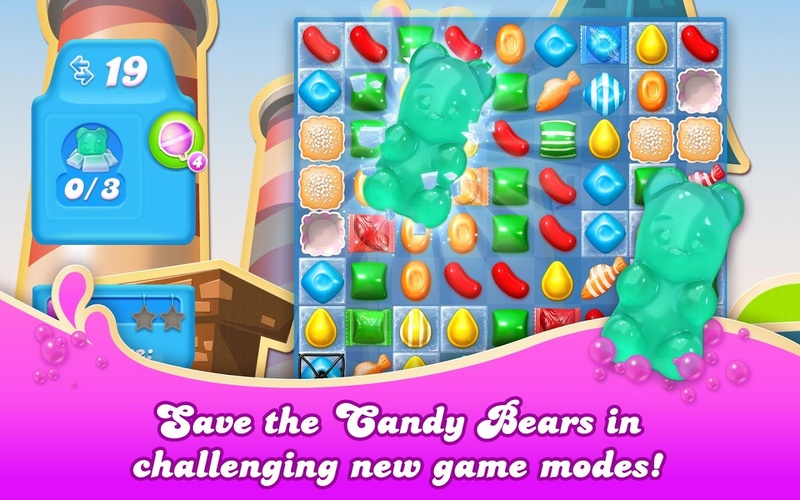 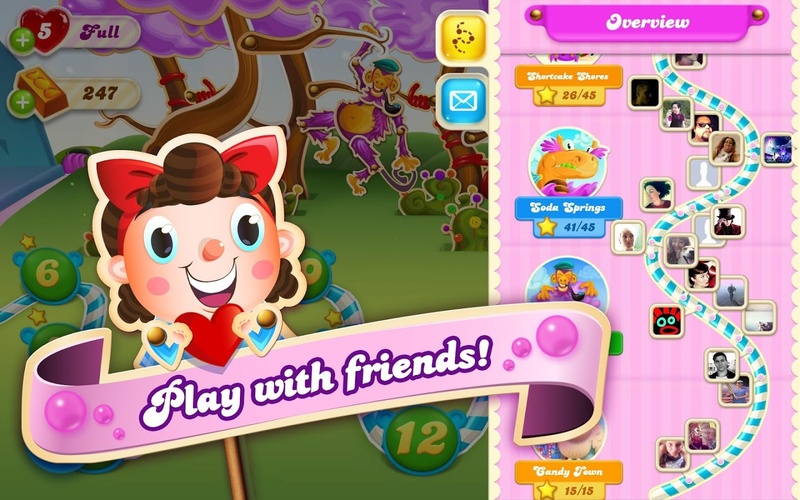 The goal of the game is to save the candy bears and get the soda bottles to the top of each level by switching candies. 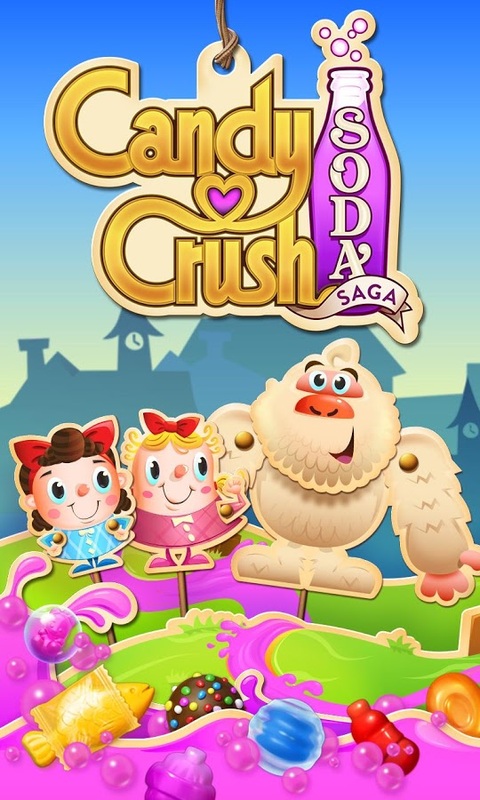 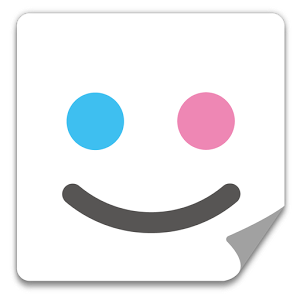 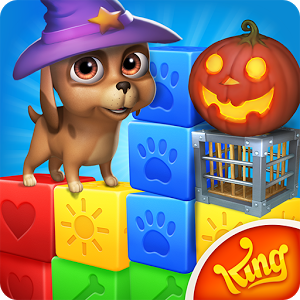 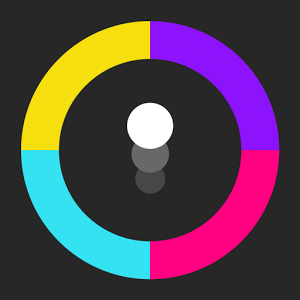 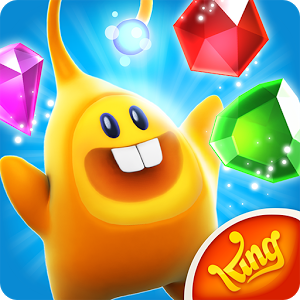 Like Candy Crush, it is a saga style game with different worlds and levels, with new levels being added all the time. 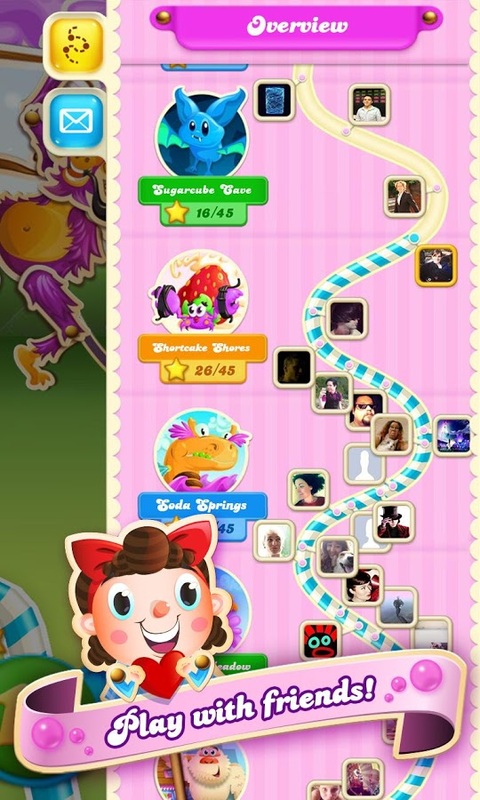 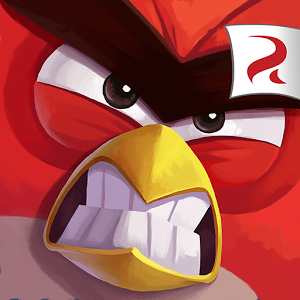 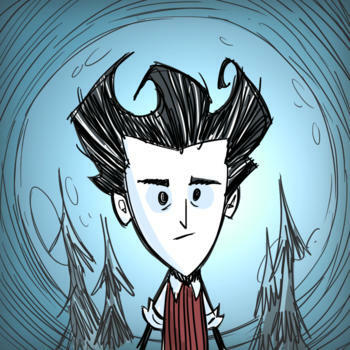 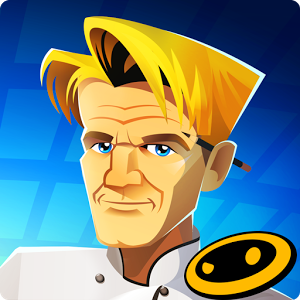 At the moment there are almost 500 levels for you beat. 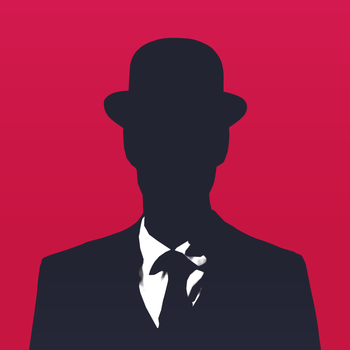 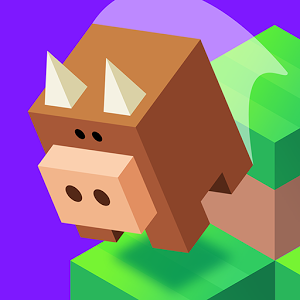 If you can't win, there are in app purchases to give you a leg up.